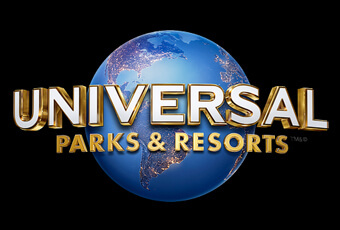 This was Universal’s first year in the Super Bowl, but they came through in full force! We hop they’ll be back in future years! Here’s a look at the 2018 Universal Super Bowl commercial!